Andy started playing music the moment he picked up something slightly resembling a musical instrument. It happened to be one of those blowy things with a little keyboard down the side and Andy was three. He upgraded to a miniature Bontempi organ with an internal fan so loud, it was like switching on a Harrier jump jet. Fortunately, he further upgraded to his grandmother’s harmonium, a couple of organs and finally, some years later, to a Korg MS20 and an Akai GX400D tape machine! From these humble beginnings, Andy learned (the hard way!) how to put his thoughts into music. More gear upgrades and some bad singing along the way finally led to his first release, Replicant, in 1992. Binar is Andy's collaboration with Paul Nagle. Binar put out a fair bit of material and Andy had much fun in the process! In 2009, Andy began a prolific round of recording. You hear the results on the Vanguard albums and Adagiometry EPs. 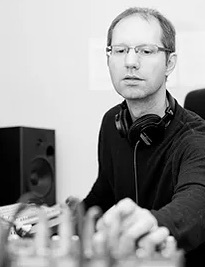 In the last quarter of 2016, he began releasing major suite-length works consisting of long interconnected pieces, each suite being around 3.5hrs long and consisting of 15 pieces. When Andy's not composing, he's either cooking dinner, playing with the cat, playing EVE Online, World of Warships, or watching endless drivel on Youtube. All albums are self released. Numina is the ambient electronic musical project of Denver-based synthesist Jesse Sola who began recording music in his 20s using synthesizers and acoustic instruments melded together to create deep, evolving soundscapes that range from melancholy to mysterious. He has been recording and releasing atmospheric music since the turn of the millennium, with over twenty albums released to date on many labels. AeTopus is the electronic music project of Bryan Tewell Hughes who began taking piano lessons at age 6 and immersed himself in visual arts and amateur filmmaking as a young man. His passion for science fiction and fantasy films and their soundtracks would later help set the tone for his musical pursuits. 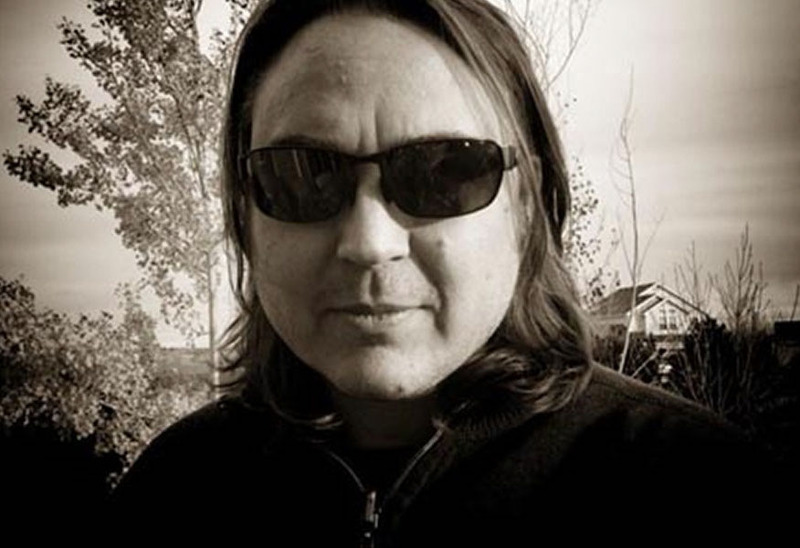 During the 1990s, Hughes played bass guitar in blues, Reggae, funk, and punk bands in the Pacific Northwest before settling into a more experimental, studio-based identity. After releasing a solo Industrial album, he revisited his more contemplative musical roots and embarked on AeTopus. AeTopus has become recognized for its unique crossover sound, one that is too fantastic and original to be called "New Age" or "World," yet too dynamic to be considered pure Ambient or Chillout. Bryan manages to keep his compositions active and instrumentally diverse while maintaining an insightful, mood-generating environment. Special attention to thematic progression makes his albums much more than song collections. They are subtle, flowing works of sonic art, essay-like in fashion and form. 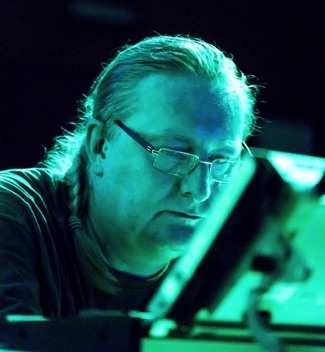 Hughes credits his grandparents for introducing him to Electronic music in the 1980s and names Kitaro, Ray Lynch, Tangerine Dream, and Vangelis as some of his early influences. These vintage roots are deftly melded with current recording technology and an appreciation of organic and acoustic elements to produce a refined, fresh sound not heard until now. AeTopus has been compared to Berlin "active" space music, to the Mystique releases of the Narada label, and to old-school New Age electro-instrumental a la Jean-Michele Jarre and Popol Vuh. All albums are released on 12Ton Productions. With roots that go back to the '80s, The Tangent Project is based in the Philadelphia area and consists on Jeff Coulter (keys) and Dan "Harrison" McKay (guitar). 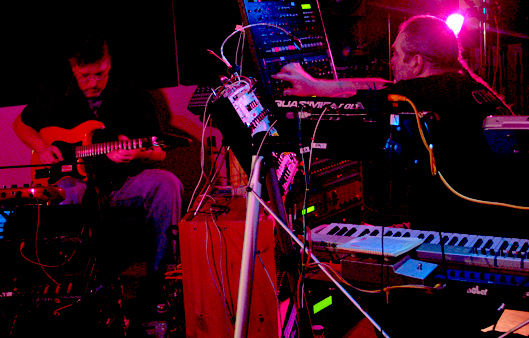 Influences are drawn from Minimalism, the Avant-Garde, Ambient, Progressive Rock, IDM, and Spacemusic which originated in the '70s. Over the years, the technology has changed, but lots of the original tools are still incorporated and are now greatly treasured for ther lasting and unique character. Using the best of both old and new instruments and devices, The Tangent Project continues to find new boundaries to push while paying proper homage to those who started these journeys previously.